Lip balm is one of those beauty products that everyone buys in bulk and then immediately loses in the depths of their bag or washing machine. No matter how basic or luxurious, it'll eventually be lost — in probably a every week. But these 12 life-changing balms are so good, you’ll hold onto them for dear life. Some are formulated with SPF to protect from the sun, others multi-task as an eye gloss or brow gel, but all are under $25 and do so much more than cure dry, flaky skin. 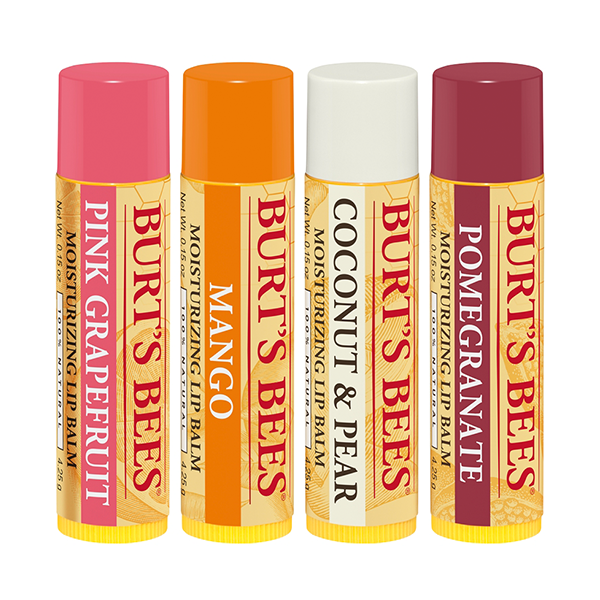 Here are 12 lip balms you’ll never leave in the pocket of your jeans on laundry day. The humble tin houses a multi-purpose salve that smells like roses and feels like butter. But don’t be fooled by the bright red color once you open the tin, it’s actually a barely-there pink when used on your lips and skin. It’s incredibly emollient and versatile, making it a trusty work-horse with more uses than we can count. It smooths cracked lips and moonlights as an overnight treatment if you lay it on thick. 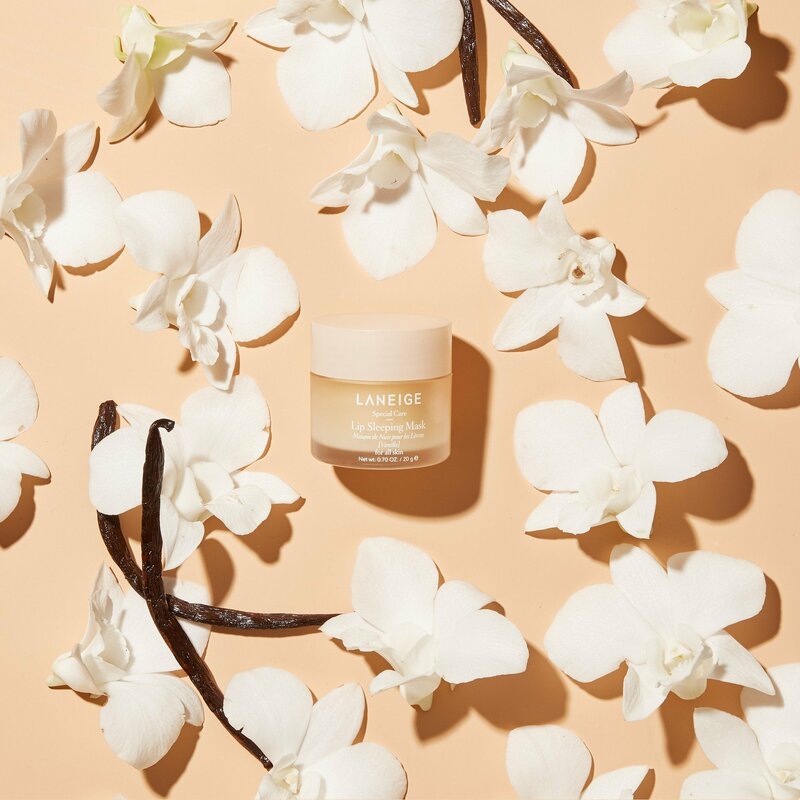 It also works miracles on chapped skin, ragged cuticles, frizz, bug bites, cuts, and rashes, and pulls quadruple-duty as a highlighter, eye gloss, and brow gel. And it does all this for $6. 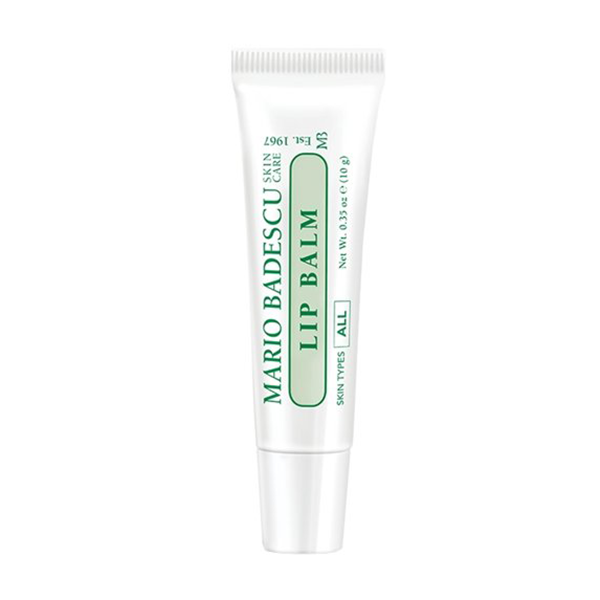 Mario Badescu makes every beauty editors’ favorite facial mist and acne lotion, but the brand also makes a great lip balm. 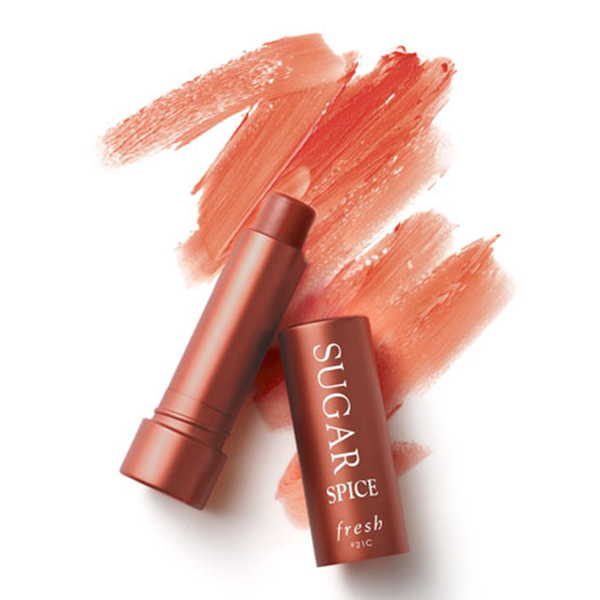 The small but mighty squeeze tube is packed with cocoa and shea butters, coconut, sweet almond, avocado, and raspberry seed oils, and vitamin E to deeply nourish lips. It’s a clear, almost gel-like formula that melts on your lips so you can wear it over or under lipstick without messing up the color. You’ll be tempted to lick your lips after using this cult-favorite balm from Fresh. Sugar is a humectant that helps prevent moisture loss, while oils like jojoba, avocado, grapeseed, and black currant seed hydrate. There are more than 10 sheer tints, including a clear one that wears perfectly under your lipstick, and all have SPF 15 for daily sun protection. The metallic tube also looks quite lux for a balm. 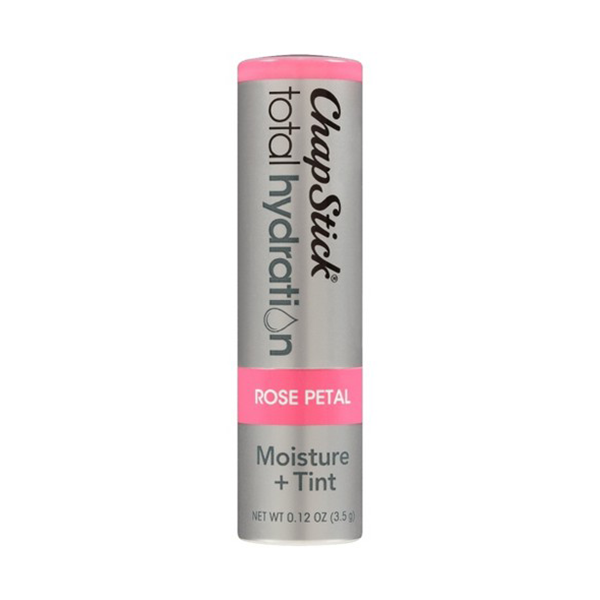 The OG of lip balm brands ChapStick has glowed up with its line of hydrating tinted balms. They’re free of nasty sulfates, phthalates, parabens, and aluminum, and made with 100 percent naturally sourced ingredients including shea butter and nourishing oils like olive, coconut, avocado, jojoba, and sunflower seed. The shades are all pretty sheer but buildable depending on how much you layer, and some of the darker pinks and reds can actually pass for nice lip stain. Powered by a waxy substance found on sheep’s wool called lanolin, which acts as a waterproofing agent, this balm keeps moisture loss at bay while naturally-derived ingredients like shea and cocoa butters, and grapeseed, sweet almond, and coconut oils nourish and hydrate. And before you get upset, know that the lanolin is sourced from shorn wool, so it’s cruelty-free. The formula is also shinier than most other balms on this list, so depending on how much you use, it can come across as a gloss but with all the moisturizing benefits and none of the stickiness. This balm is made with honey, shea butter, beeswax, and botanical oils, but its star ingredient — and the reason the balm is worth $25 — is propolis. It’s a resin-like mix that bees gather from trees to seal gaps and harden the walls of their hives as well as sterilize the hive itself. That’s also what helps soothe cracked lips and keep them hydrated. 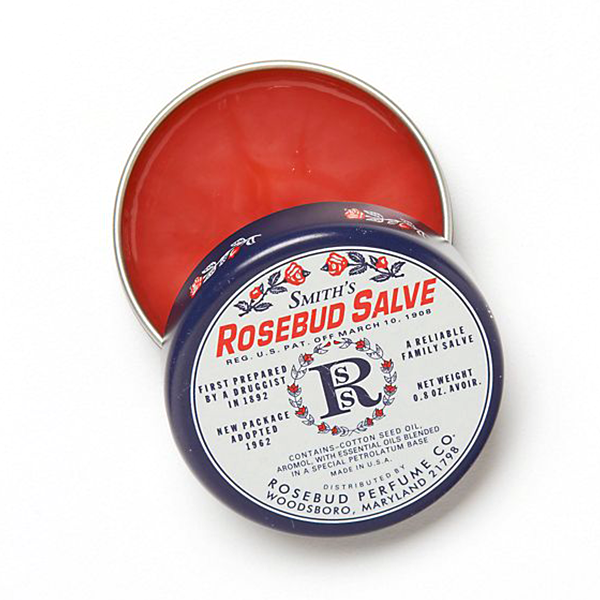 This balm is pretty thick, so a little goes a long way in protecting your lips for hours. 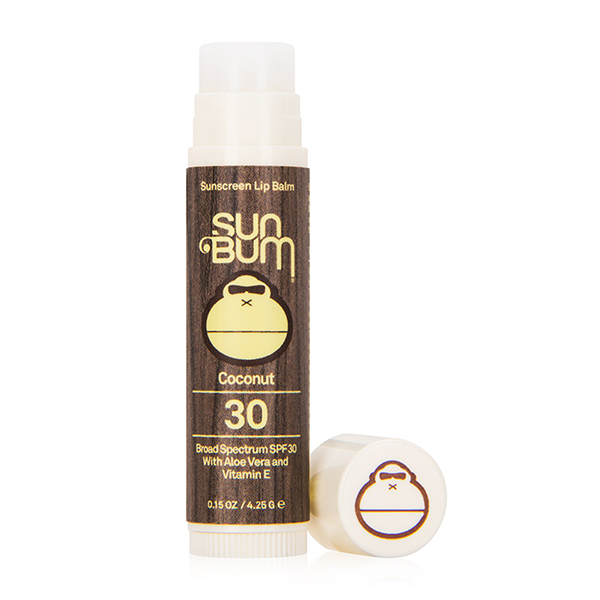 If you’re looking for a balm with SPF, check out Sun Bum’s twist-up stick. 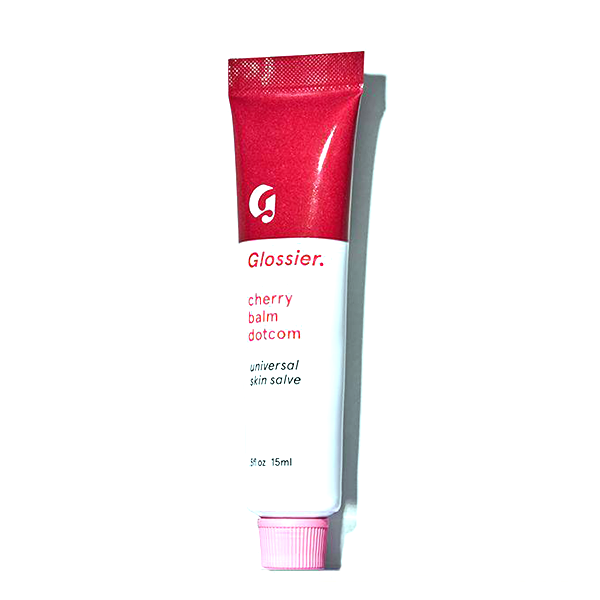 It contains soothing aloe vera, hydrating cocoa butter, and SPF 30 so the thin skin on your lips is protected all day. It comes in seven different tropical scents that all smell delicious and go on clear. FYI, there’s a mineral sunscreen version of the balm, but it leaves behind a white cast because of the zinc formula, which means reapplication would annoyingly always require a mirror. There are six different flavors of this cult-favorite balm, though Original is the most versatile. It’s not tinted so you can use it as a cuticle treatment or eye gloss without leaving traces of color or glitter behind like with the others. All the formulas are the same though with petrolatum as a key ingredient. It’s an occlusive that acts like a physical shield on top of your lips to prevent moisture loss but doesn’t have any hydrating or moisturizing benefits. That’s where other ingredients like castor seed oil, beeswax, lanolin, and fruit and botanical extracts come in. 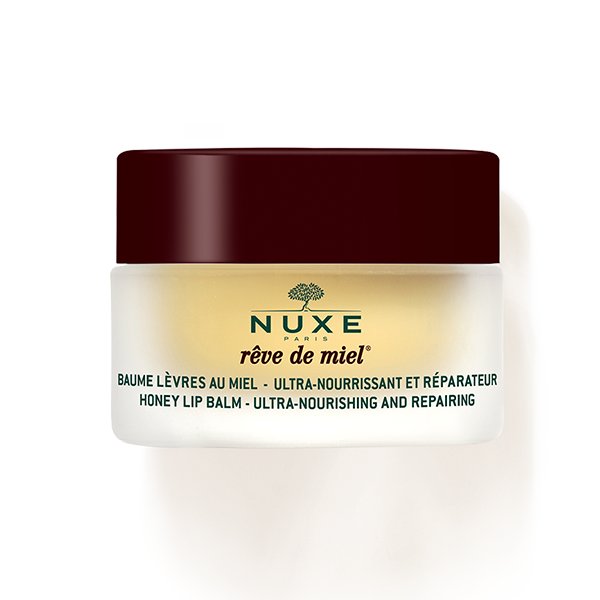 Another balm sourced from bees, but this time in the form of beeswax. The waxy byproduct helps keep moisture from getting sucked out of your lips, while vitamin E hydrates and peppermint oil leaves behind a refreshing tingle. There are a ton of flavors, though the untinted original is a classic that plays nice with lipsticks and glosses alike. This is basically cold cream for your lips, which, if you’ve used cold cream before, you know it’s the answer to just about every dry skin issue. Vitamin E, beeswax, and castor seed oil power the balm, which looks unassuming and drugstore-chic like all the best French beauty products. The bullet is also slanted for easy application — not that you really need instructions for balm, but hey, it does give the experience a little je ne sais quoi. 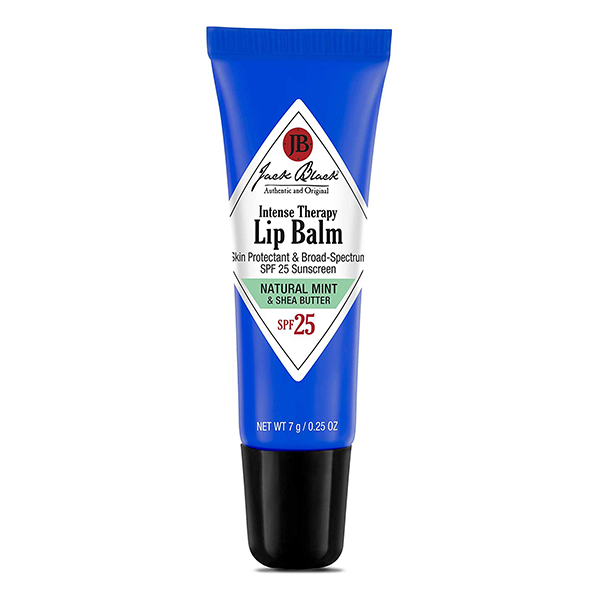 For moisturized lips with zero shine, Jack Black’s your answer. It has a matte finish that won’t mess with lipsticks and a good amount of SPF to keep lips from getting sun damage. Made with petrolatum and beeswax to help prevent moisture loss, and lanolin, shea, and cocoa seed butters, and avocado oil to nourish, this tiny balm can transform even the driest of lips in just a few swipes. The bright cobalt blue tube also means you can easily find it even in the dark unknown that is the bottom of your tote bag. 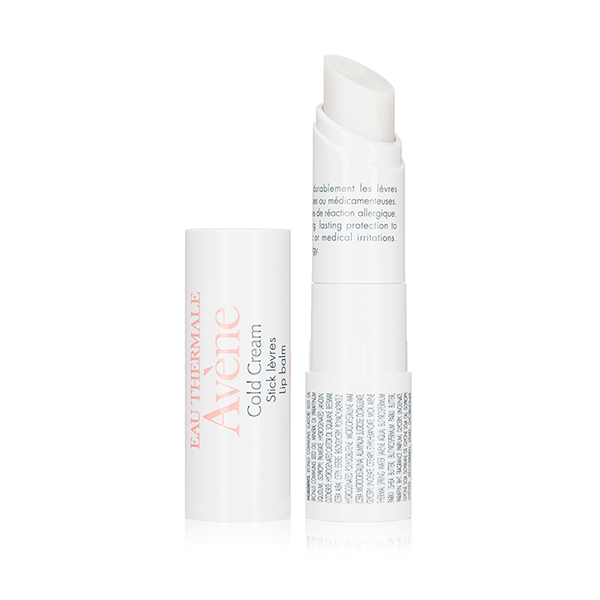 Though technically a lip mask, this overnight treatment also works great as an anytime balm. It’s loaded with hyaluronic acid, and antioxidants, and vitamin C thanks to raspberry, blueberry, strawberry, cranberry, and goji berry extracts. 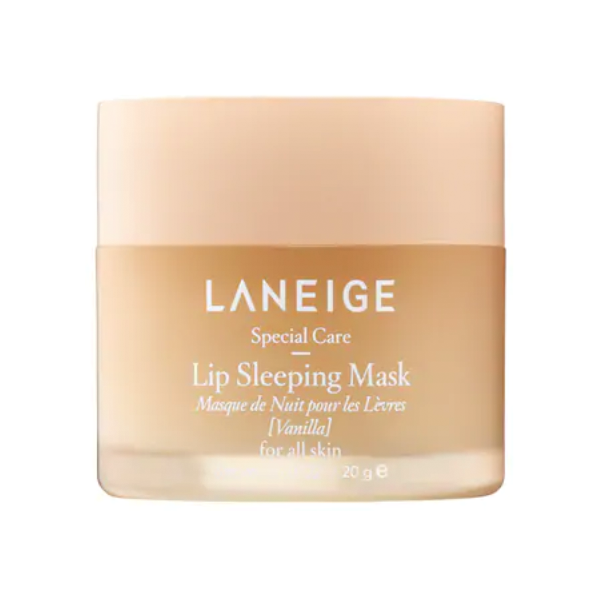 A thin layer of this mask will leave lips feeling soft and plump for hours before needing to reapply.